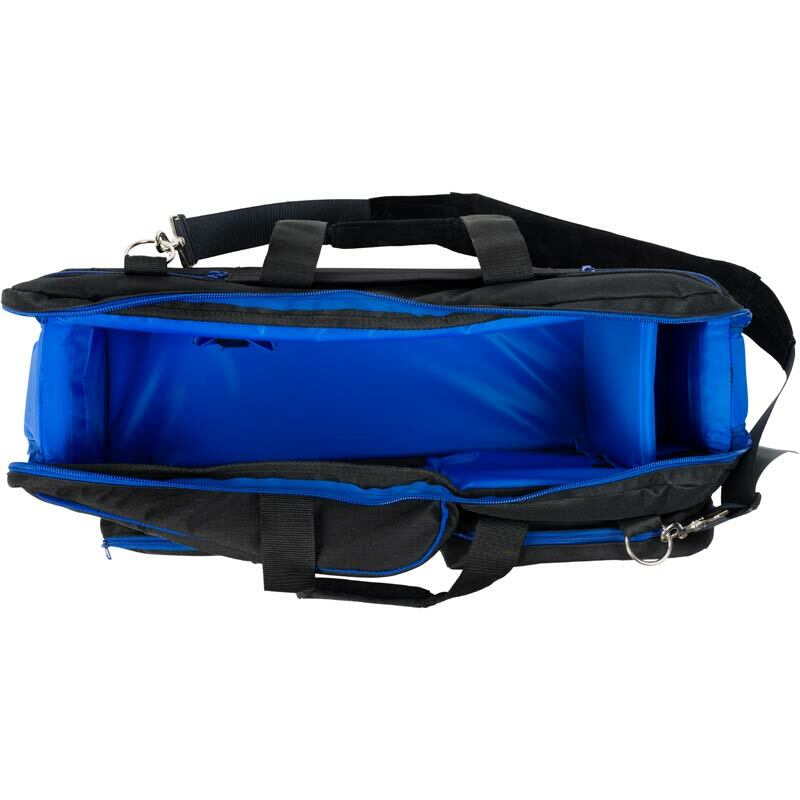 To fit a professional camcorder up to 29.5"
Exterior (L x W x H): 80 x 33 x 36cm / 31.5 x 13 x 14.2"
Interior (L x W x H): 75 x 22 x 28cm / 29.5 x 8.7 x 11.0"
The camBag is made of water resistant 1000 denier Cordura® nylon with reinforced sides. This creates a solid frame that protects your gear in the most extreme conditions. 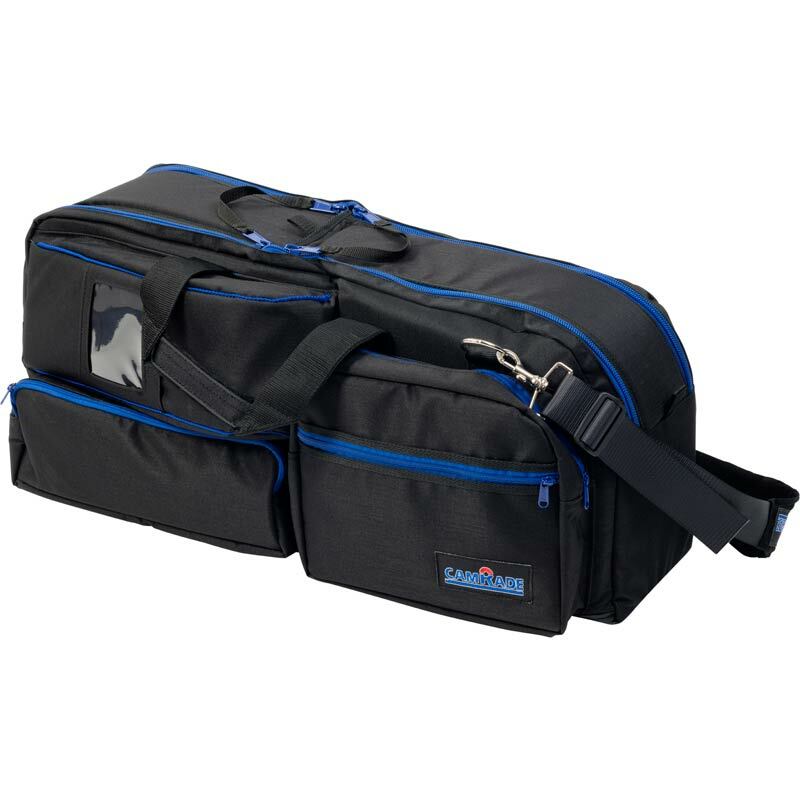 To accommodate all necessary accessories, this bag has various pockets and compartments on both the inside and the outside. Suede padded hand grips and a removable shoulder strap allow you to carry the bag comfortably in any situation. 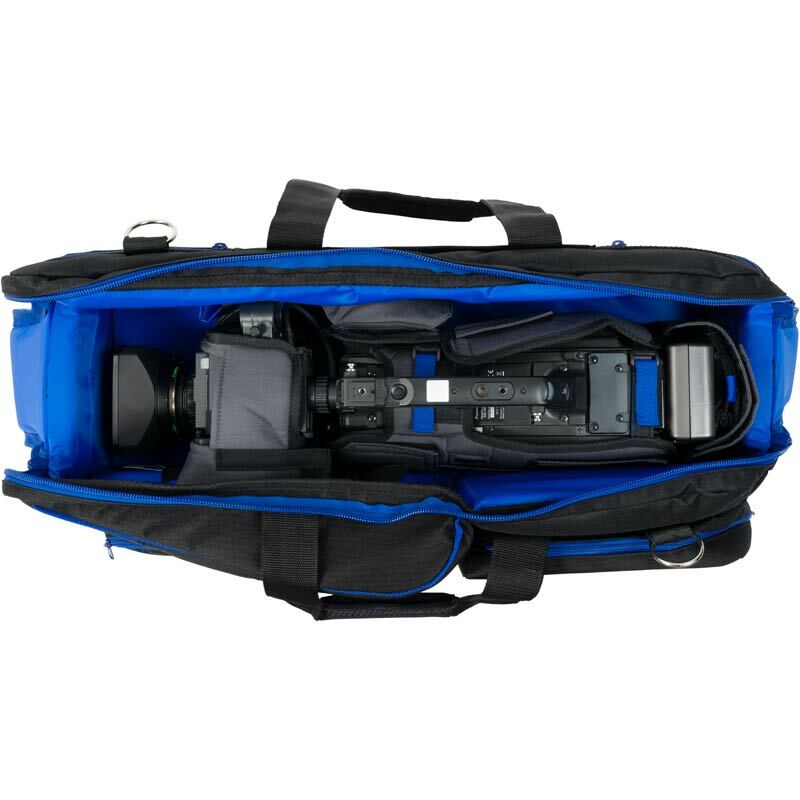 The camBag 750 has a reinforced viewfinder section that protects it from damage and a double zippered lid which closes in the middle of the bag for quick and easy access. 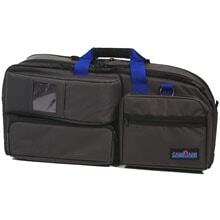 Due to the design of this bag it’s possible to keep most matteboxes on the camera while storing or transporting.